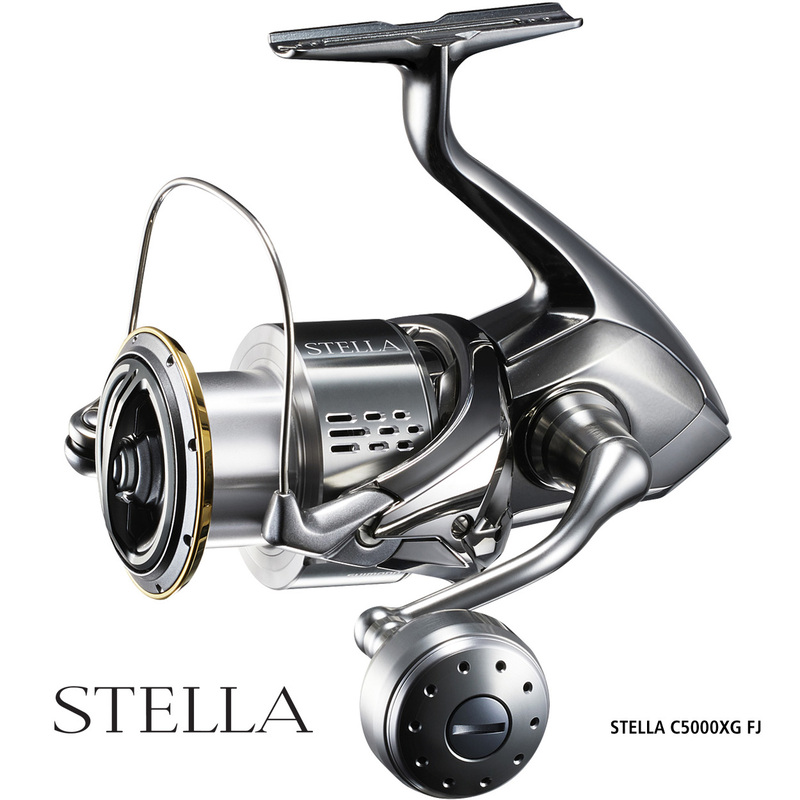 The New Shimano Stella FJ has the smoothest and most efficient drive train Shimano has ever engineered with unprecedented durability. The introduction of the newly engineered Micro Module II with unique gear teeth and surface design delivers amazing smoothness and durability above the already unmatched Shimano Hagane gear quality. 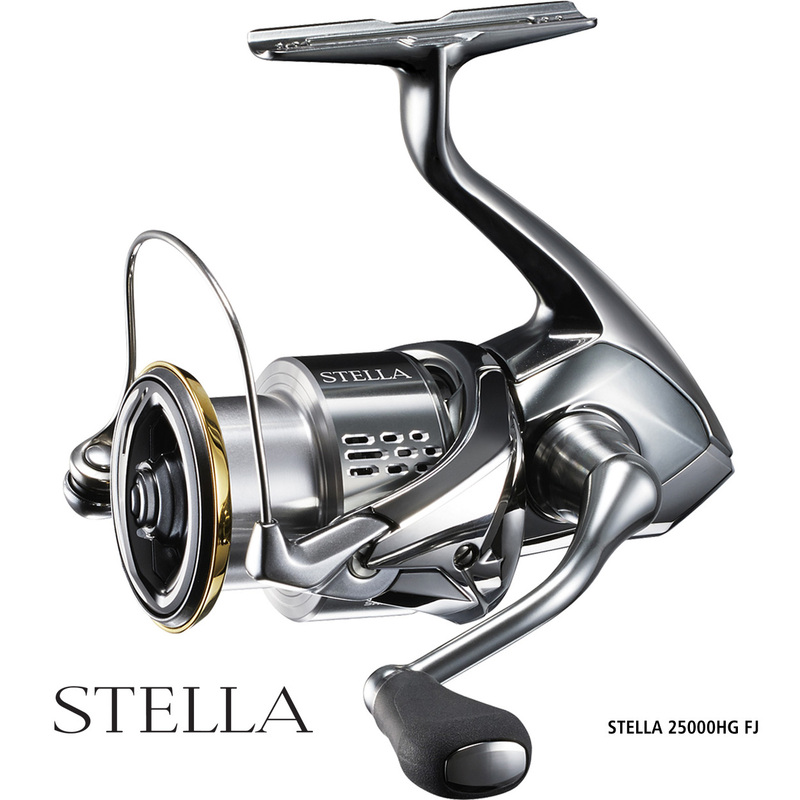 With 5 times more water resistance due to X protect, the long term effects of saltwater exposure should not harm the reels smoothness and operation even after years of use. 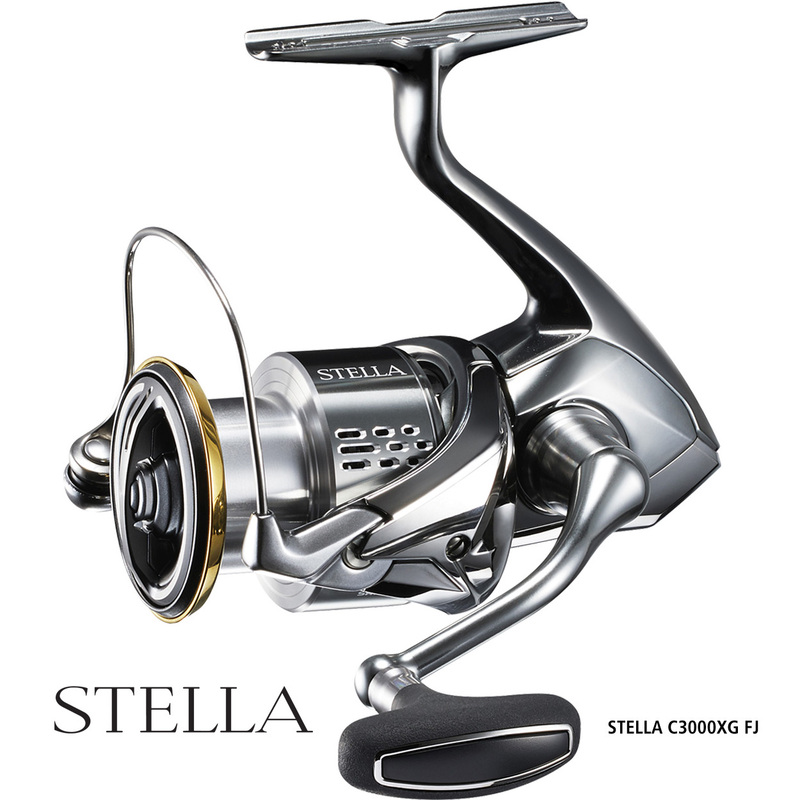 Silent Drive further enhances Shimano’s engineering in the pursuit of perfection, almost every tolerance aspect of the reel that could be improved to reduce wobble and play has been completely overhauled. 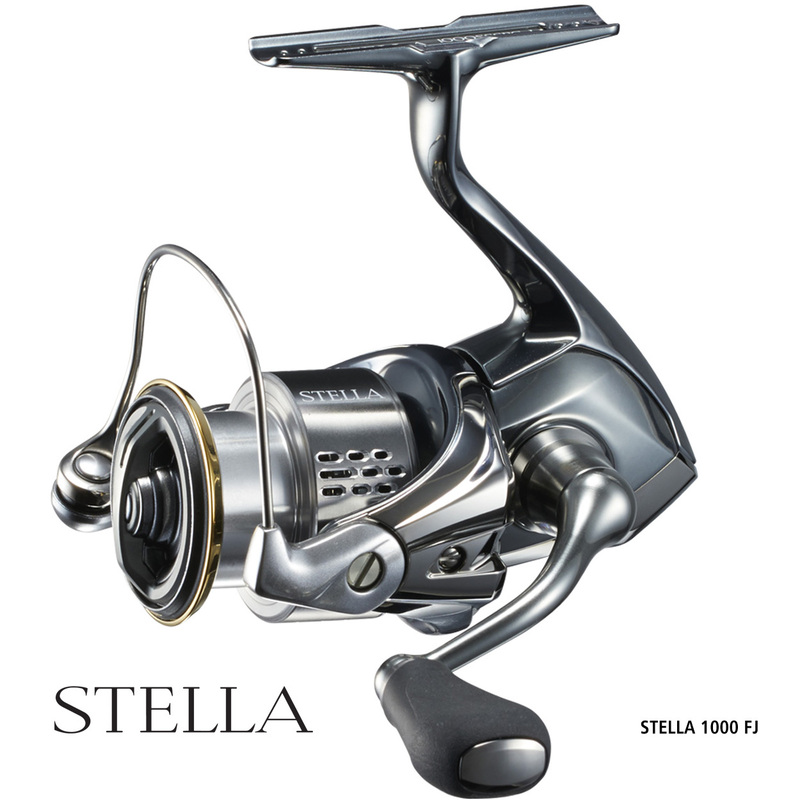 This creates the ultimate feeling and silence of operation not felt in any other reel before the Stella FJ. 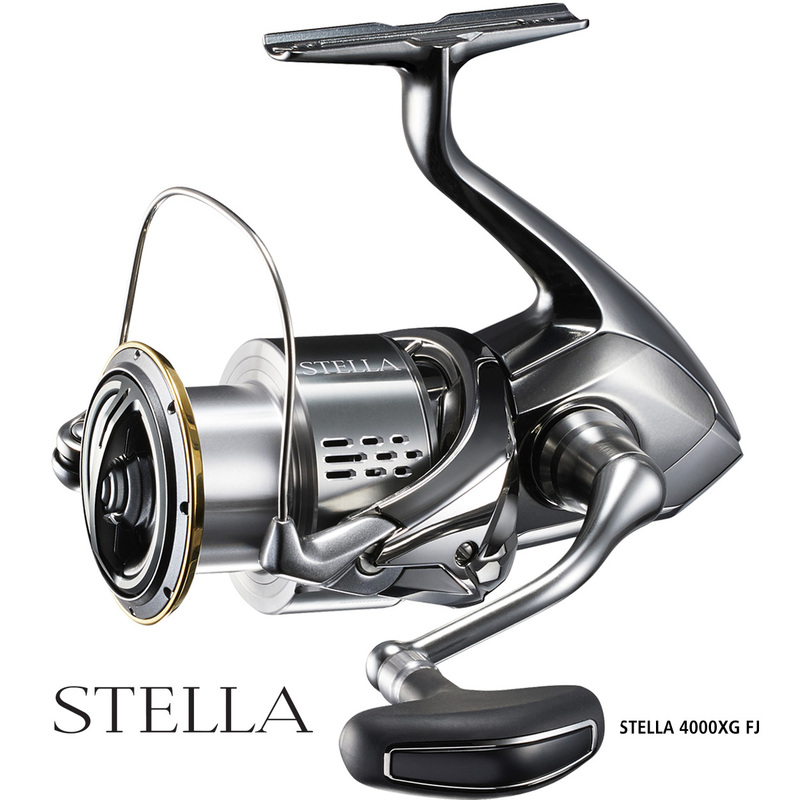 Hagane Gear, Hagane Body, X-Ship, G Free Body, Anti Tangle Rotor Long stroke Spool and a host of other key Shimano technologies round out what is the new benchmark, the Stella FJ.